The unincorporated community of Pacific City experienced a building boom unequaled in its history. As of the fall of 2005, plans for nearly 180 houses or condominiums were in development, with many more planned in the coming months. 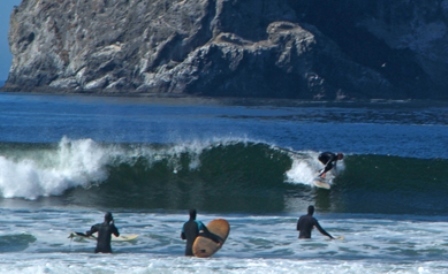 A look at the spectacular scenery around Pacific City reveals why. 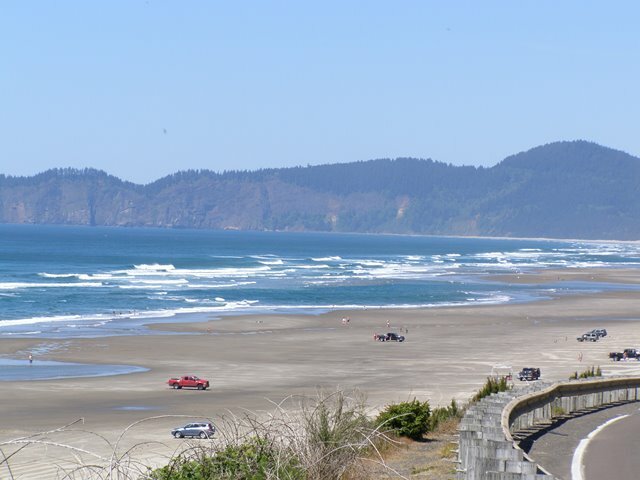 There are only a few oceanfront communities on the Oregon Coast that aren't located directly on heavily traveled U.S. 101. 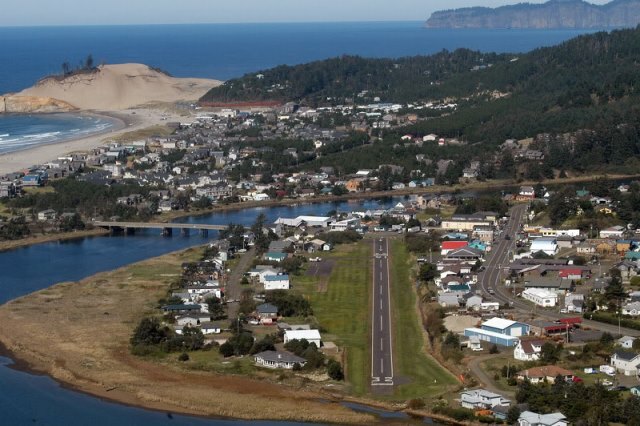 The highway travels inland several miles, skirting Tillamook Bay and bypassing several quaint communities along the Three Capes Scenic Loop. Pacific City sits at the very south end of that loop. 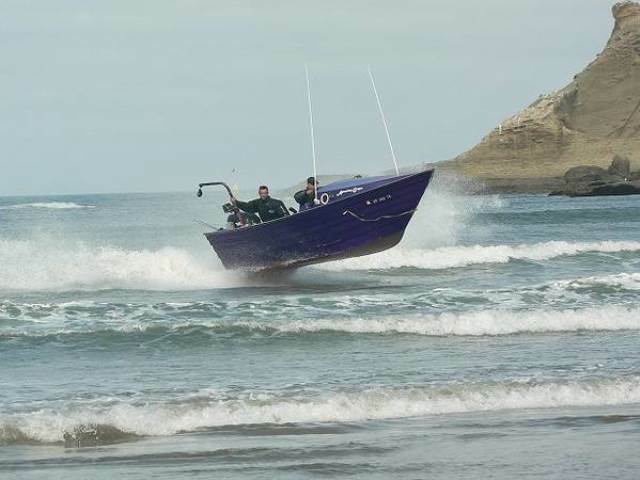 Pacific City is famous as the home of the Pacific City Dory Fleet and the annual Dory Days Festival. 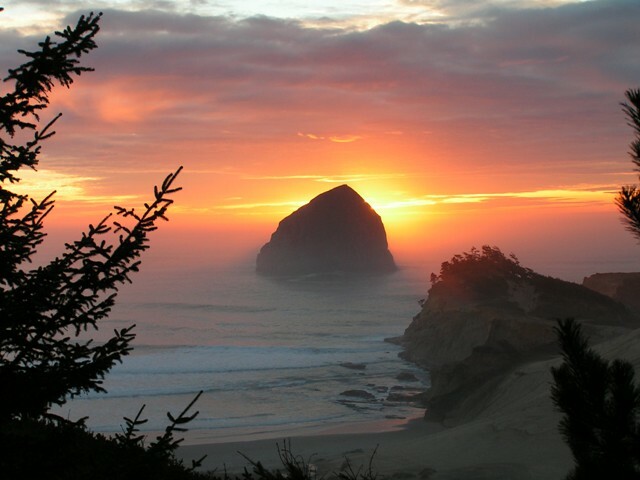 Just off its spectacular oceanfront is Haystack Rock, one of three similar monoliths that punctuate the Oregon Coast. Cape Kiwanda, the southernmost of the Three Capes, offers stunning ocean views and an all-day sand dune adventure at Sand Lake Recreation Area to the south in Cloverdale. Pacific City is also home to Robert Straub State Park and the confluence of the Big and Little Nestucca Rivers. RV parks, restaurants, lounges, a brewpub, and shops offering everything from art to antiques and from surfboards to scanners.